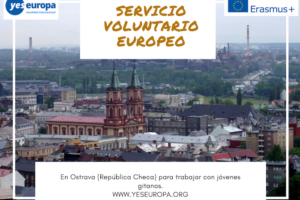 voluntariado Bulgaria en comunidad local , galería de arte y museo con el Programa Erasmus+ de servicio voluntariado europeo con todos los gastos pagados para jóvenes residentes en España menores de 30 años. Shipka is a small town, that has a lot of interesting history, touristic sites and beautiful nature, but has not managed yet to attract enough tourist flow to help make it more lively. There is not much activities for young people. 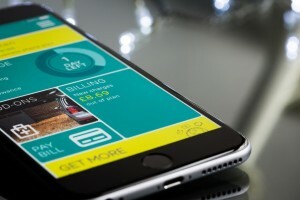 There is enormous potential to make life more interesting for the local people. 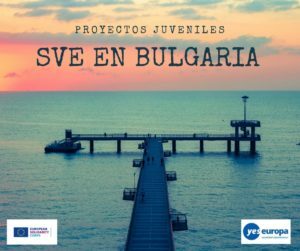 The project is in its context a project in public benefit, aimed at building upon and developing the knowledge and skills of the local community for building a better way of live. 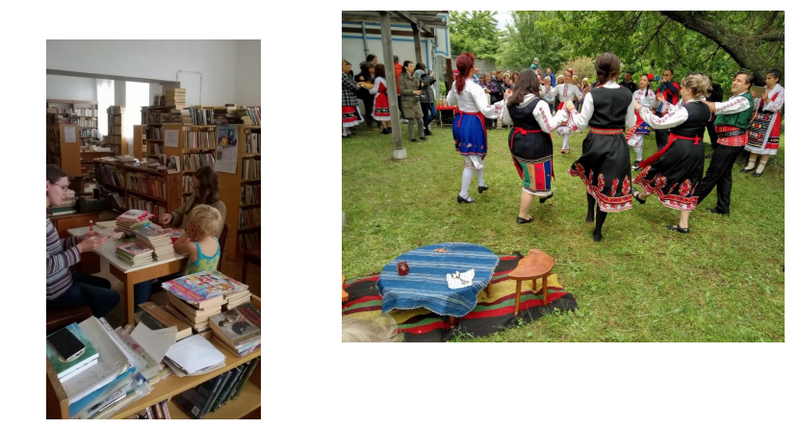 • The project aims to support the goals of the town of Shipka, namely: transformation of the town into a modern tourist, cultural and historical and permaculture town, improvement of the living conditions and attraction of young people. 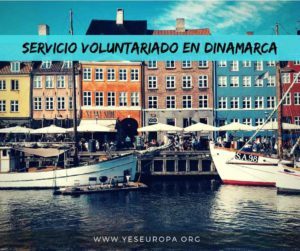 • With a clear understanding that the overall level and quality of life depends upon the subjective well being of every individual, we have created the plan for the project activities to resonate with the actual problems of the local community. Planned activities: Organization of cultural and educational activities. Support to the works of the local library, arts gallery and museum. Maintenance of ecological center and gardens, and development of abandoned green areas into new gardens. Learning about permaculture design. Design exercises. Eco-trail The eco-trail “In the footsteps of Felix Vogeli” has being created by the OPEN MIND foundation and the Initiative Committee for Protection of the forest, Shipka with the help of ERASMUS volunteers in 2017 The purpose of the eco-trail is to commemorate the aforrestration work done 100 years ago and acknowledge the present state of the forest. Planned activities for 2018 include further development of the eco-trail and work on its the popularization. The process for announcement has not started yet due to opposition from one of the stakeholders – the State Forestry company. Planned activities include organizing events for gaining more support and lobbying for the change of the current logging practices with more sustainable practices. 2. Volunteers will assist to a local citizen group, that wants to bring the old bakery to life. 1 Children and youth (5-18), in their role of future citizens and persons that are to develop and add for the global good. Also in this target group are their parents (18+), who take care (conscious or unconscious) for the acquired knowledge of their children to remain permanent and developing and who are also learning through their children. 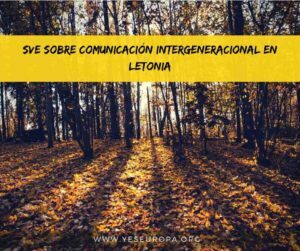 The participants will achieve new knowledge, skills and competences, selfsufficiency, multicultural understanding and appurtenance to the European community. 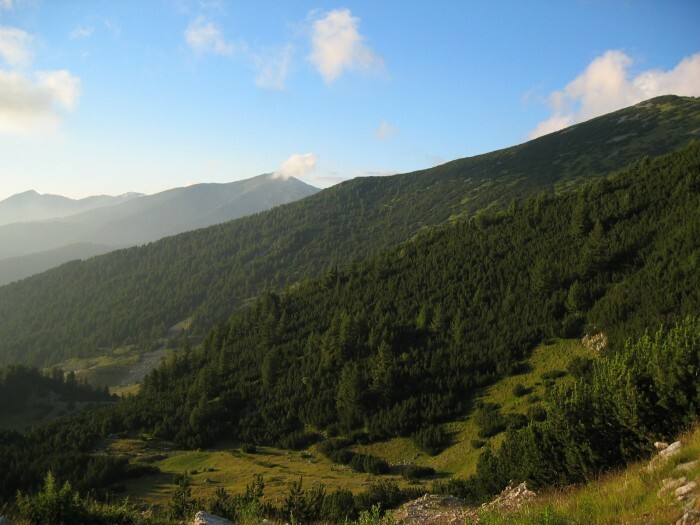 • Some of the direct results of the project will be an improved and well maintained internet site for touristic information for the town of Shipka and around, organized exhibitions and events, improved appearance and functionality of the demonstration ecological gardens, better waste management for Shipka, improved awareness and available information for the eco- trail and proposed protected territory. 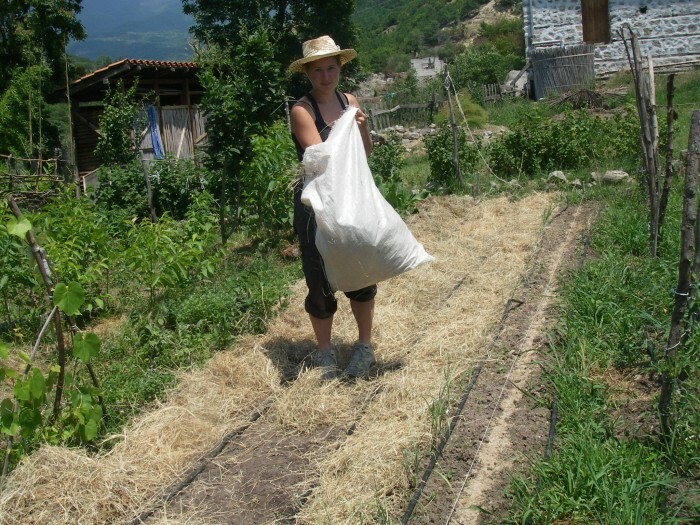 • The benefit for all partners are support to achieving the individual goals of the partners – creation of more aware society and communities as alternative of the current consumer society, improving the living conditions in small towns and villages, support in the protection of the biodiversity and better information on different alternatives for production of ecological food as well as support to the young people in their professional and personal realization. 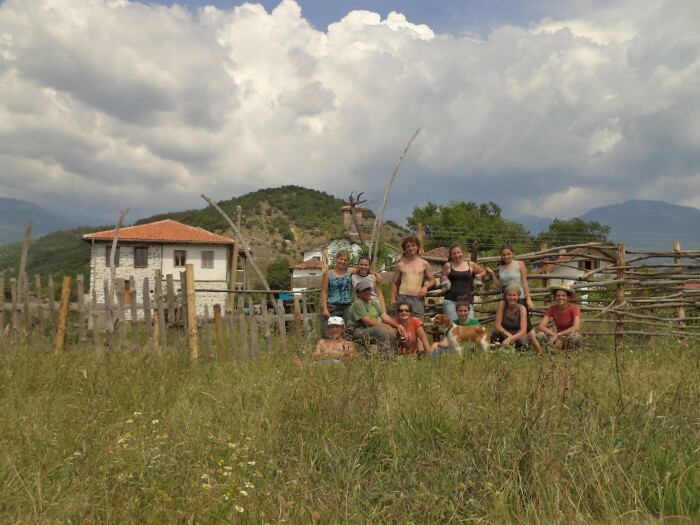 • The permaculture center and demonstration gardens in Shipka (which was the first of its kind in Bulgaria) – www.permaship.org – alongside with the translation and publishing of othe first book on permaculture in Bulgarian language. is the producer of the first Bulgarian documentary short about birth and the issues surrounding birth. • Development of Shipka into a modern historical, cultural town. 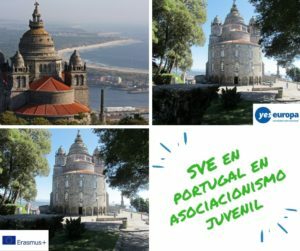 • Improvement of the living conditions and attracting young people to live in Shipka. ¿Solamente aceptan a jóvenes residentes en España? 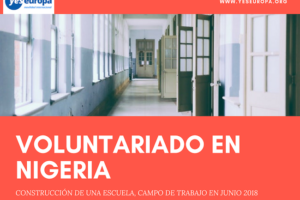 Yo soy de México de habla castellano y me interesa este voluntariado. Hola, no me queda muy claro cuál es la hosting organisation, ¿Open Mind? ¿Permaship? Gracias! 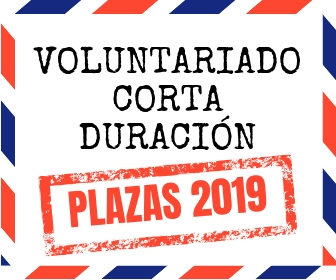 Hola, ¿cuando es la fecha límite para mandar la aplicación?